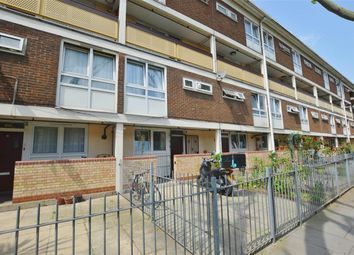 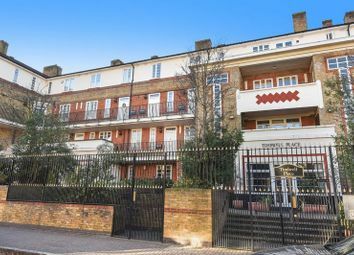 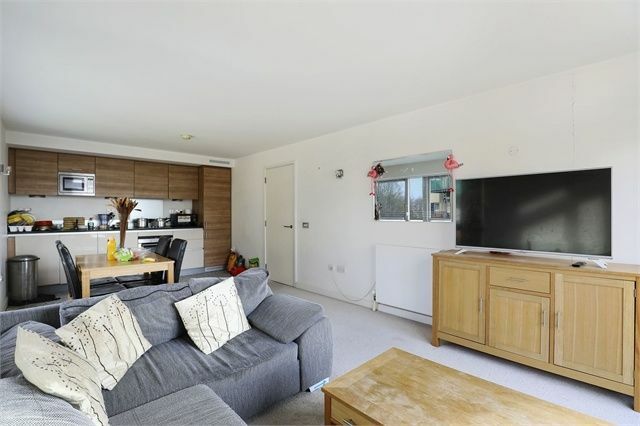 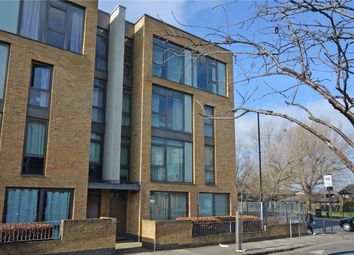 Fantastic bright and airy two bedroom apartment situated in the highly sought after Millennium Village development. 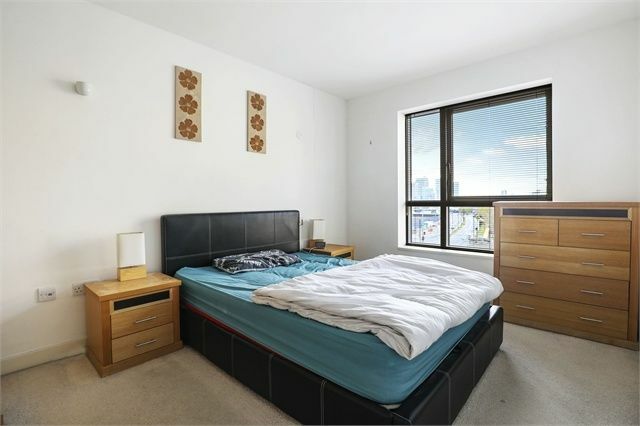 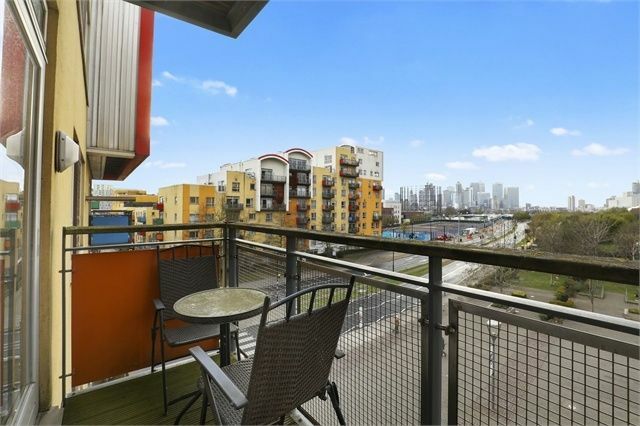 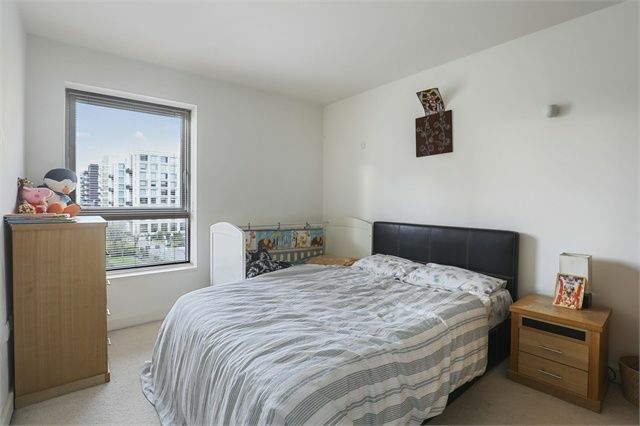 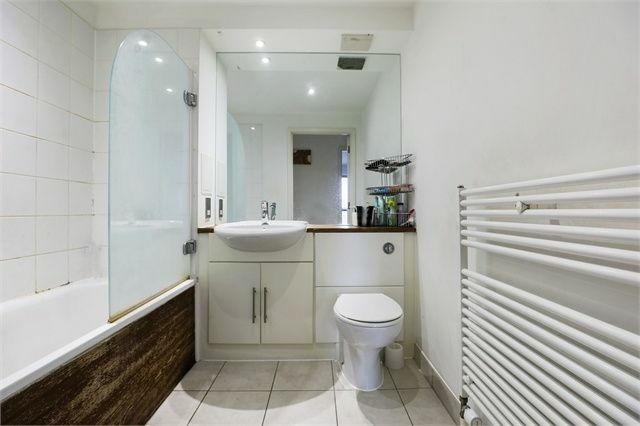 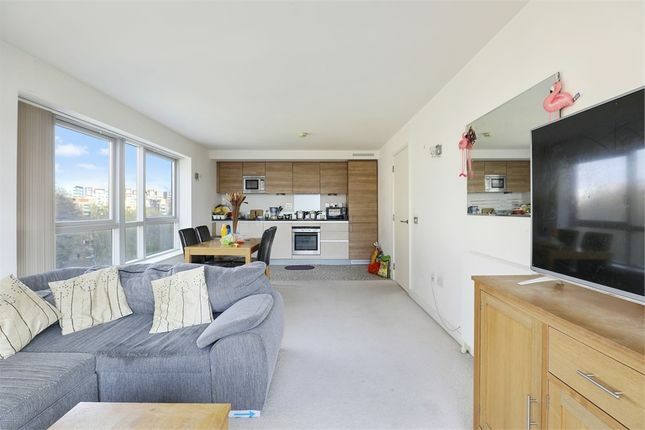 This well appointed apartment benefits from a modern kitchen and bathroom, spacious reception and private balcony with views towards Canary Wharf. 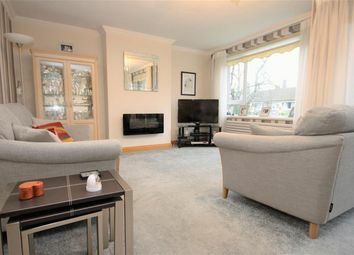 Further benefits include 24 hour concierge services. 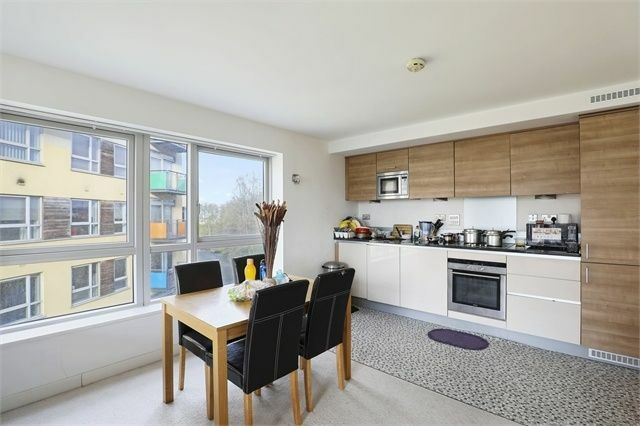 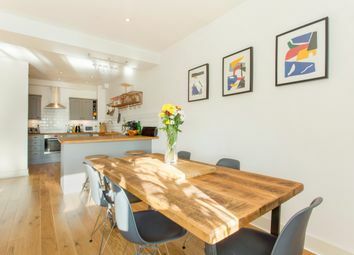 The development is located minutes from North Greenwich tube station (Jubilee Line), the Emirates Cable Cars and the O2 with the many attractions within, including bars and restaurants. 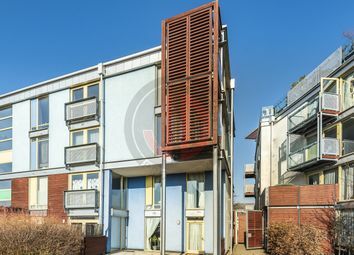 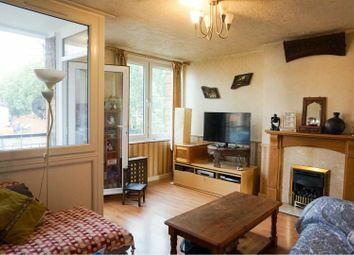 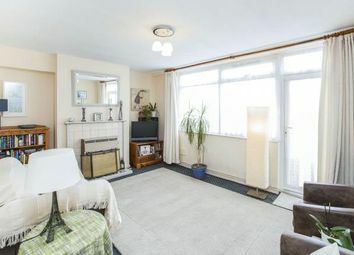 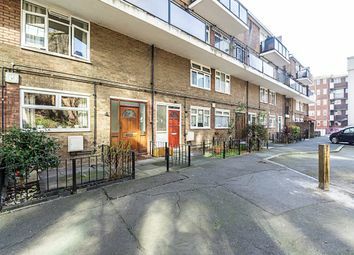 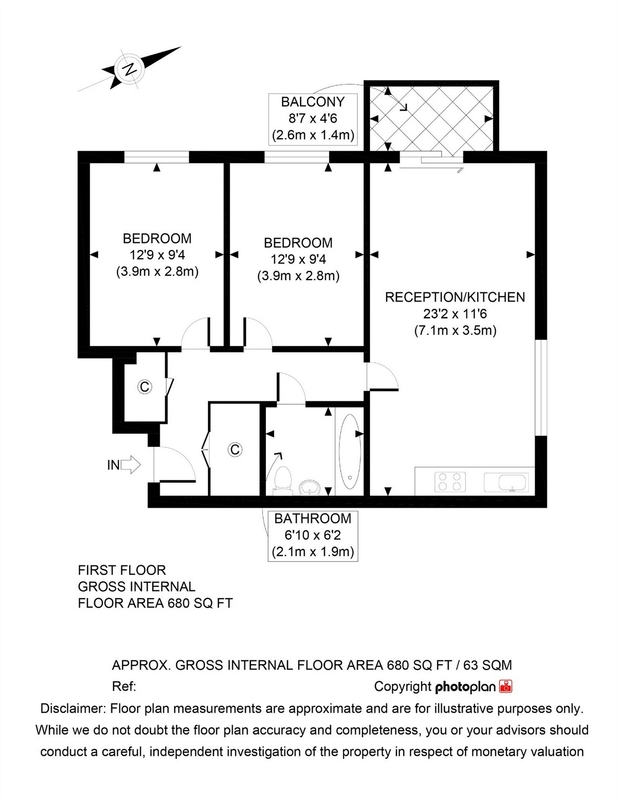 Other notable amenities within walking distance include, schools, the river bus, local retail park and supermarkets.